When you are remodeling your kitchen in Teaneck, NJ, it’s important to have people on your side who you can trust. 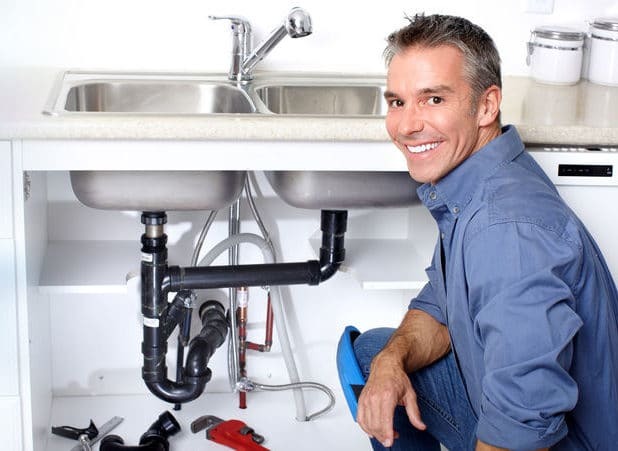 At BZ Dependable, we can perform your pipe installations, make sure your new fixtures and appliances get settled in properly, and inspect your kitchen plumbing to make sure it’s working well before and after the remodel. You’ve just gotten the kitchen of your dreams and the last thing you want is a flood or broken plumbing to get you down. Get us on the job from the beginning and well make sure your kitchen remodel gets done efficiently, safely, and up to code. If you’re moving your sink, dishwasher, or your refrigerator during your remodel, chances are good that you will need to have new pipes installed along the way. That way, you’ll be able to get water to your appliances in their new locations directly and smoothly. We are happy to come in and get all of your plumbing for your kitchen remodel in Teaneck, NJ exactly where you need it to be. We can work with your other contractors to ensure that our work is in the right place and that it gets done on time, every time. Even if you leave your appliances where they are, it may be a good idea to look at getting new pipes. We would be happy to inspect your home and let you know if any of your kitchen pipes are aging or showing signs of damage. We can also compare the pipes you have with the appliances you’re installing. An updated fridge, for instance, may require a new type of line or some new attachment pieces in order to connect properly. We will be on your team to make sure everything is exactly as it needs to be for your plumbing to work perfectly. Are you looking to install a new sink or faucet in your kitchen? We can help you get one that will be perfect for your needs and that comes from a brand we trust. After spending years in the plumbing business, we know who makes all the best fixtures and we are happy to direct you to companies whose products should work for you for a long time. Our plumbers promise to always treat your home the same way they would treat their own, and that means they will never recommend a product that they wouldn’t use. If they say something is likely to be reliable, they are telling you the honest truth! Kitchen remodeling in Teaneck, NJ can be stressful, but you don’t have to carry that all by yourself. At BZ Dependable, we will work with you to get you the kitchen of your dreams at a price you can afford. We’ll be there every step of the way to answer your questions, help you design efficiently, and get you a kitchen you will love for years to come! Call us to talk about your kitchen remodel today! I was a little nervous about switching out all 3 units in my boiler room at one time, but your guys were so professional and organized everything went smoothly.